Our 28' Sound/Video Trailer is equipped with it's own generator and A/C unit. 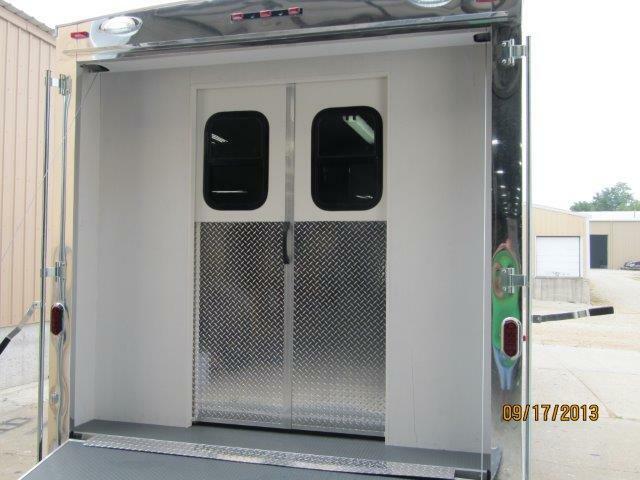 Your crew will have plenty of space and storage to get the job done. Contact our office for more information and to reserve.